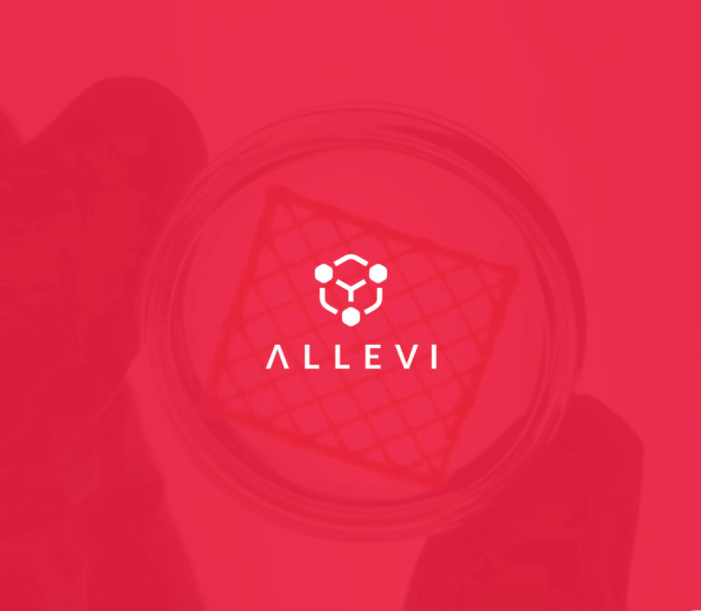 As new applications continue to be developed within the Allevi community, we feel the responsibility to join larger ecosystems that connect us with more engineers, scientists, and physicians that can benefit from the power of Allevi’s solutions. Our first successful relationship with a broader ecosystem has been with VWR. They continue to help us introduce our platform to accelerate science around the world. Adding geometry to biology is becoming a standard to be able to generate accurate representations of the body outside the body. At Allevi, we are now ready to begin to understand how to translate our communities’ scientific discoveries into the breakthroughs of tomorrow. To do this we realize that we need to co-create solutions with those at the front lines who are bringing new drugs to market, fighting diseases at the bedside, and producing novel solutions for the healthcare system. Therefore, we are excited to join the Johnson & Johnson Innovation, JLABS JPOD @ Philadelphia community. We believe access to this ecosystem helps us connect with those who understand how Allevi’s applications can serve the healthcare industry. These interactions will guide our community today and in the future. Together we can target healthcare’s biggest needs by creating more accurate, predictable 3D biology models. As we continue to collaborate with the Johnson & Johnson Innovation community, we will look forward to receiving mentorship, brainstorming with great minds in the industry, and continuing to grow Allevi. It takes a village to raise a company and we are happy to have the JLABS village help us reach new heights.